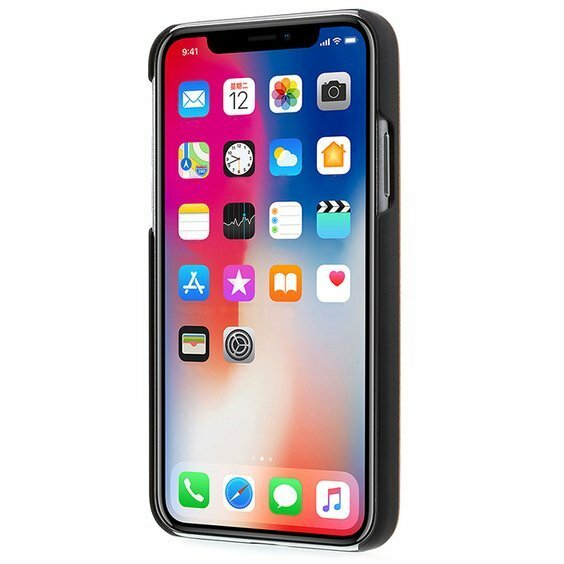 Protect your Apple device with our hardwood maple wood Cleveland Indians iPhone X Case. 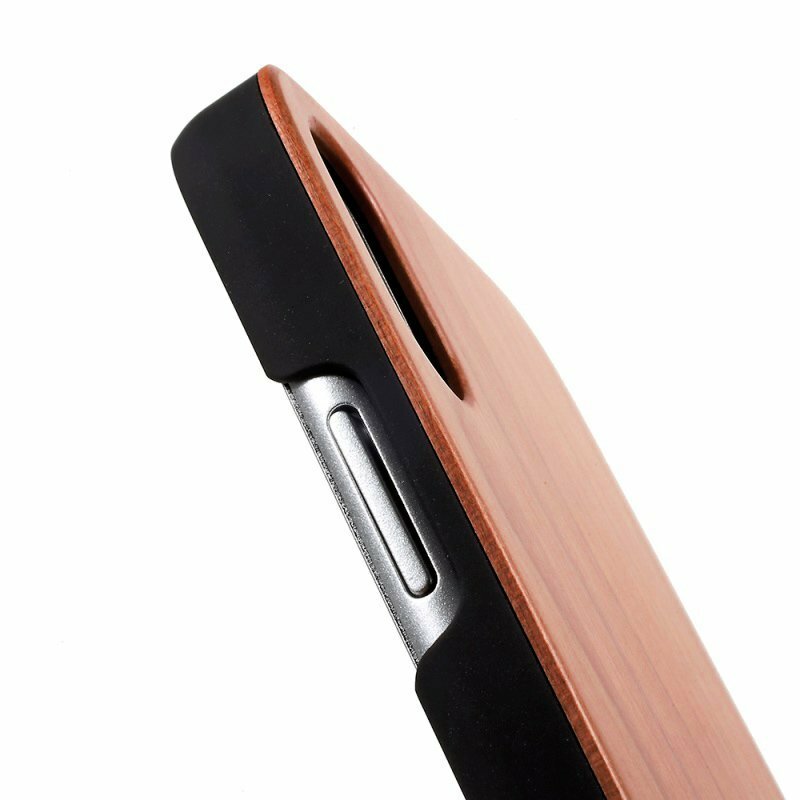 Providing full coverage to your iPhone X while keeping your device thin and stylish. 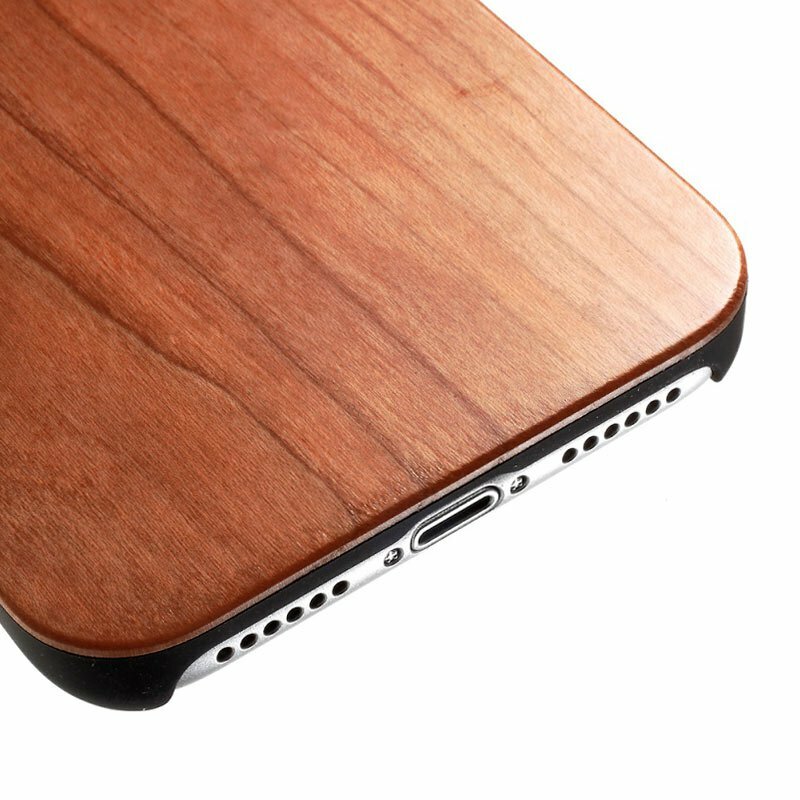 All Wood Everything cases are crafted from real solid maple wood to withstand heavy impact.